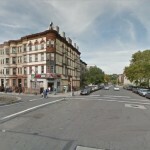 An 18-year-old African-American boy was stabbed to death Wednesday evening while shopping inside a sneaker store on the corner of Utica Ave. and Lincoln Place. 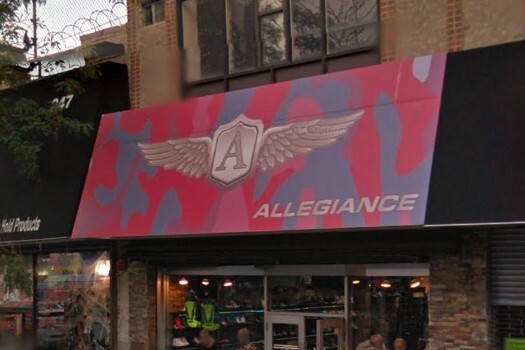 The incident occurred at around 6:50pm, Wednesday evening, at the Allegiance Boutique, located at 249 Utica Ave in Crown Heights. The victim, later identified as Jamal Joseph, was stabbed in the neck, shoulder, and torso. He was transported by EMS to Kings County Hospital, where he was pronounced dead. The killer remains at large, and the motive of the killer is unknown at this time. 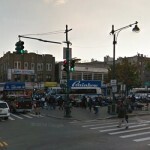 Second Teen Stabbed to Death on Utica Ave.
Bring it back! It’ll save lives where are all the protesters that had signs that read “black lives matter” and I believe they do but the silence is deafening?! Many of these goyim who walk around killing people and doing crazy things like this, were brought up in homes with no values or morals or there simply mentally ill. The rebbe gave us a mission to bring light into the world and we must first try with our own lost brothers and sisters but if anyone has a situation where they can teach another person something valuable they should definitely make the most out of it!